Launching with the game will be new figures called Eon's Elite. These figures are re-releases of classic Skylander's figures with new poses and a fresh coat of paint - literally. 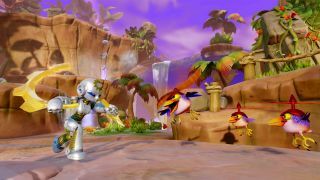 Eon's Elite features a never-before-seen decoration with a distinct, metallic finish and a golden base that sets them apart from other Skylanders toys. 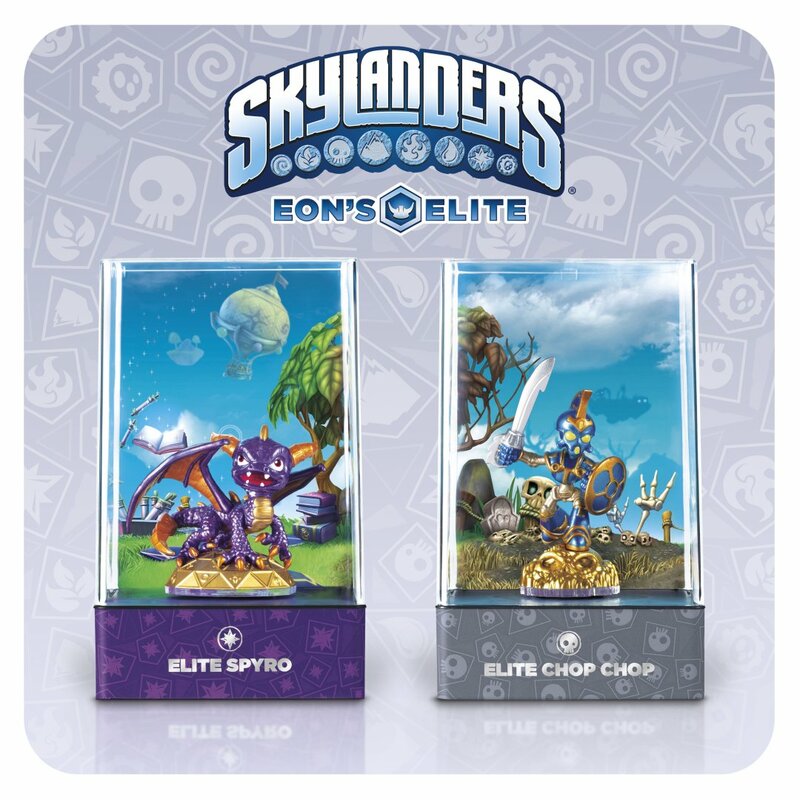 Each of these special edition toys will be offered in premium foil packaging and also features a display case with a 3D lenticular background. 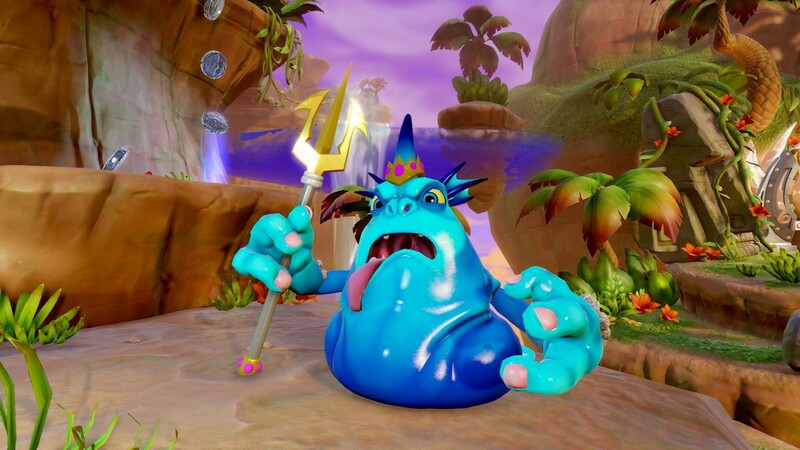 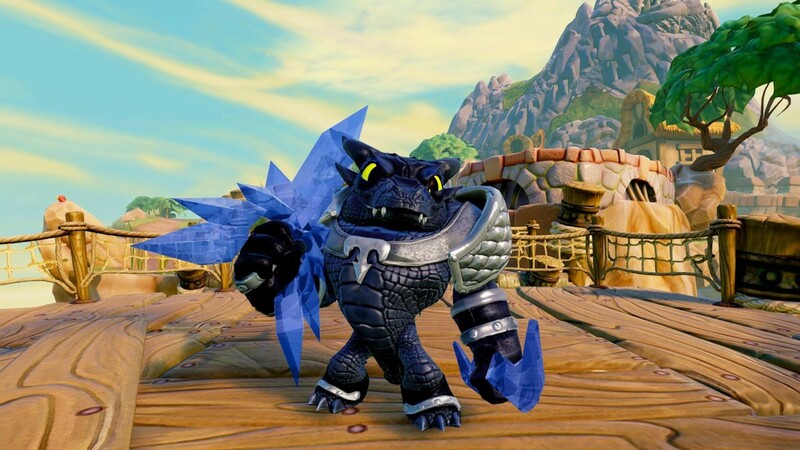 Additionally, when played in-game, Eon's Elite will be up to three times as powerful over other characters, which represents the biggest in-game boosts ever incorporated into a Skylanders toy to date. There's no word on what the pricing or availability will be for these special figures, but they sound like they might be more on the rare side. Which makes them all the more enticing for collectors. 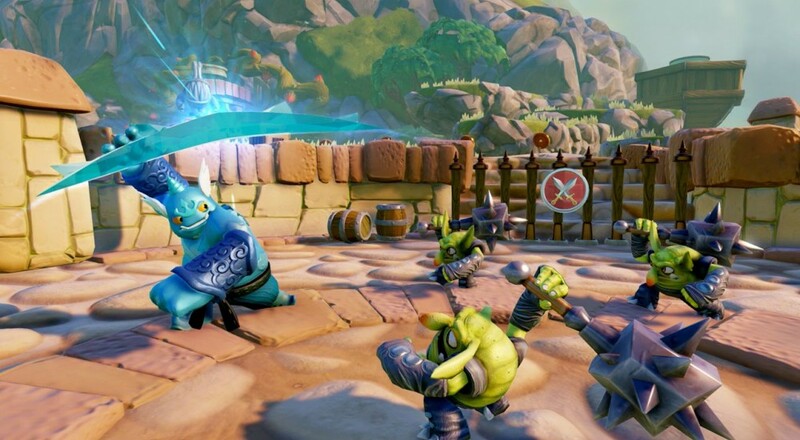 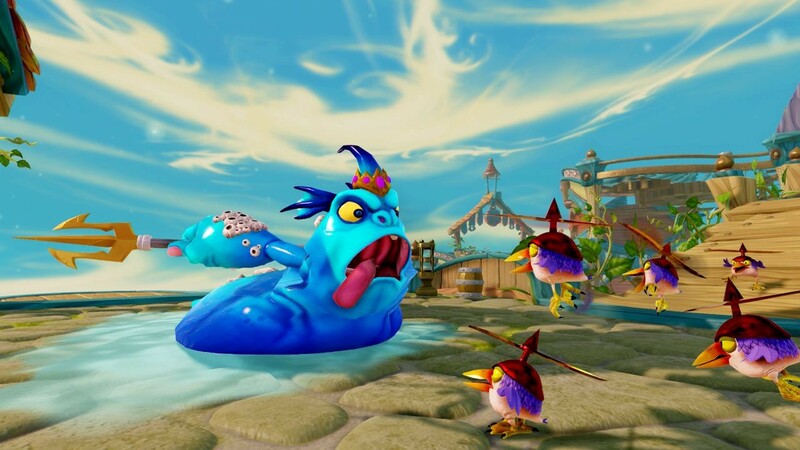 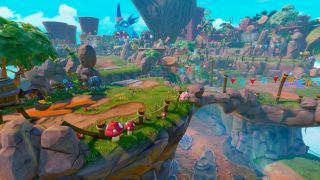 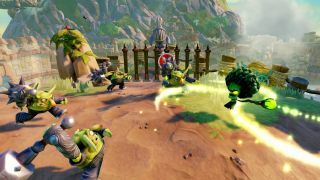 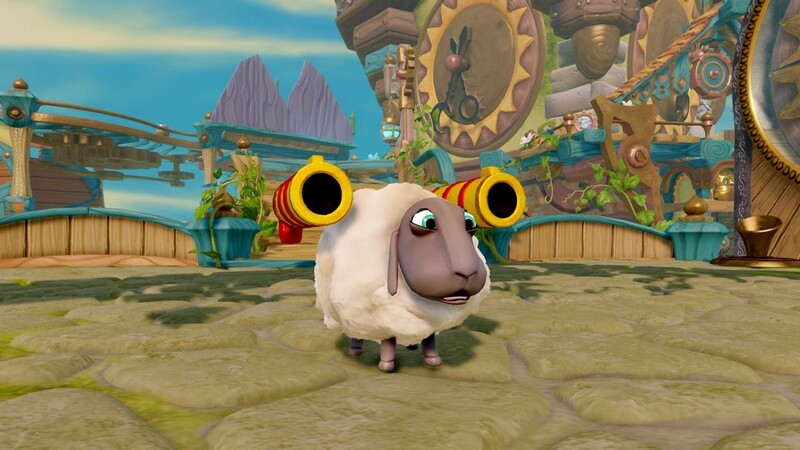 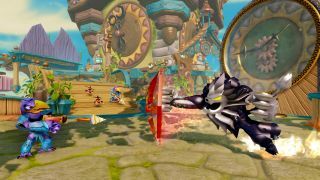 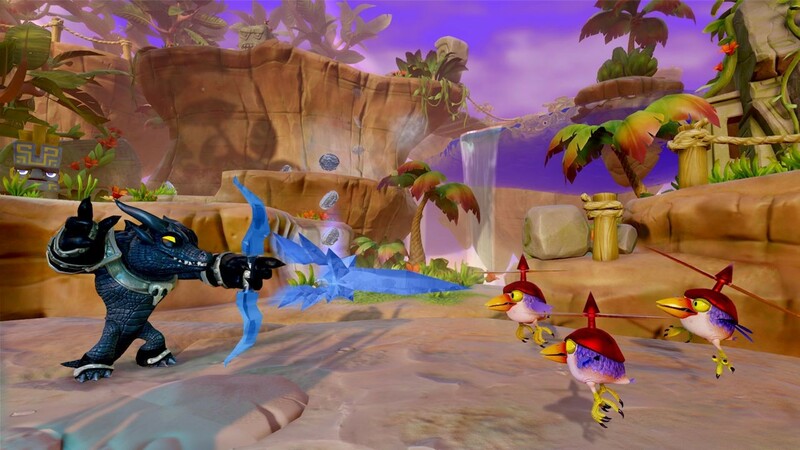 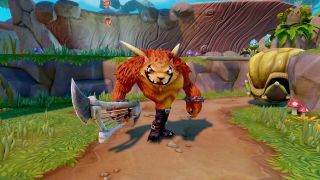 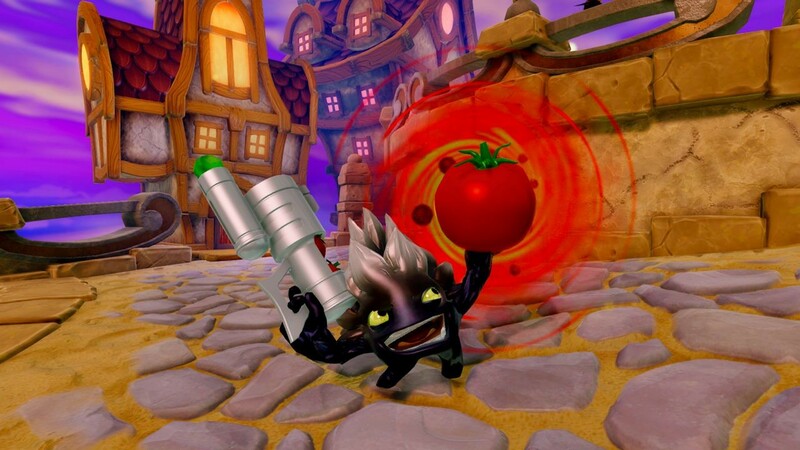 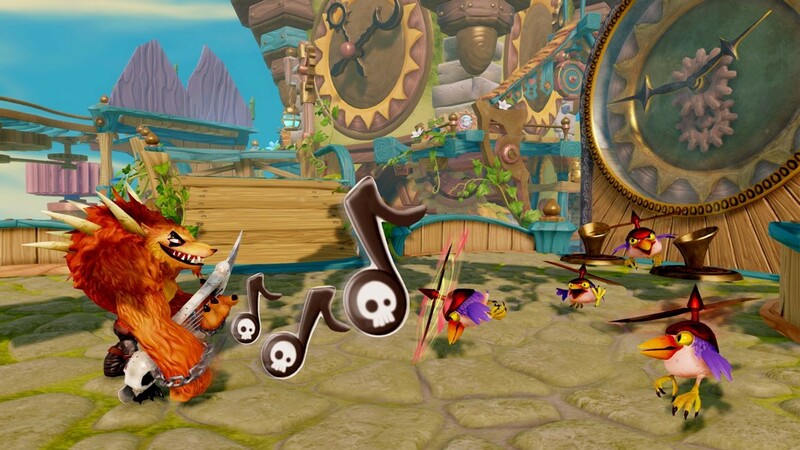 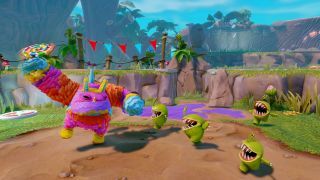 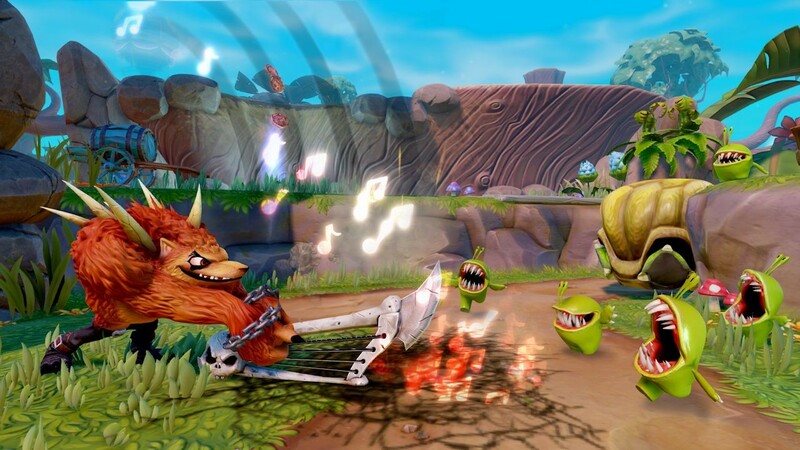 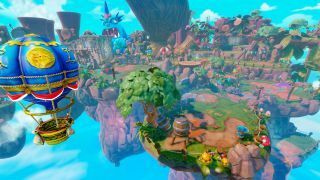 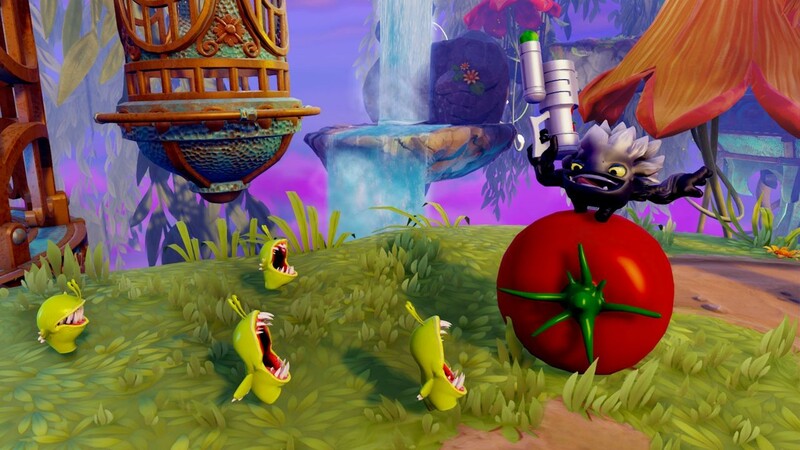 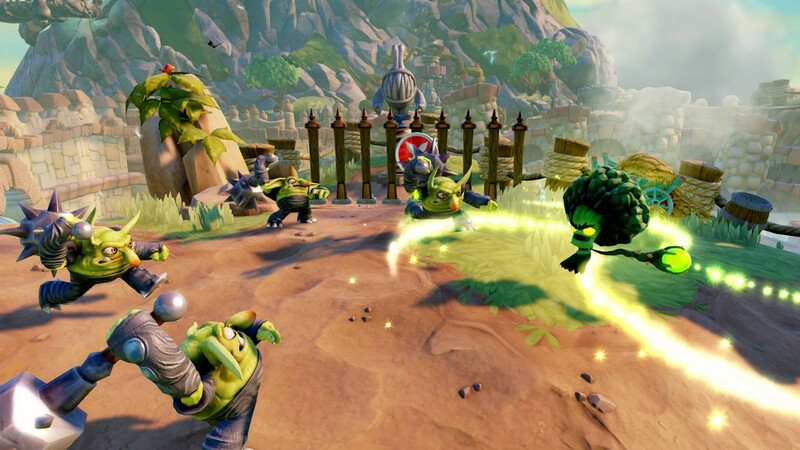 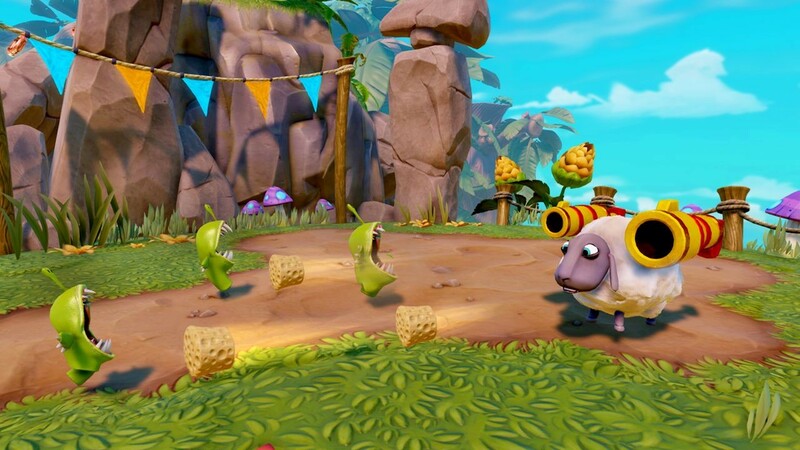 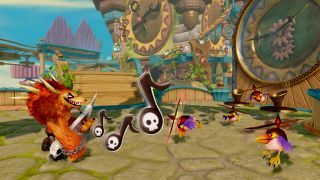 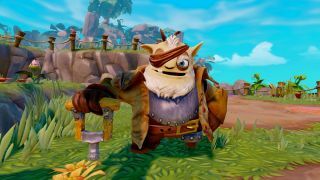 Skylanders Trap Team will launch on October 5th with two player couch co-op play. 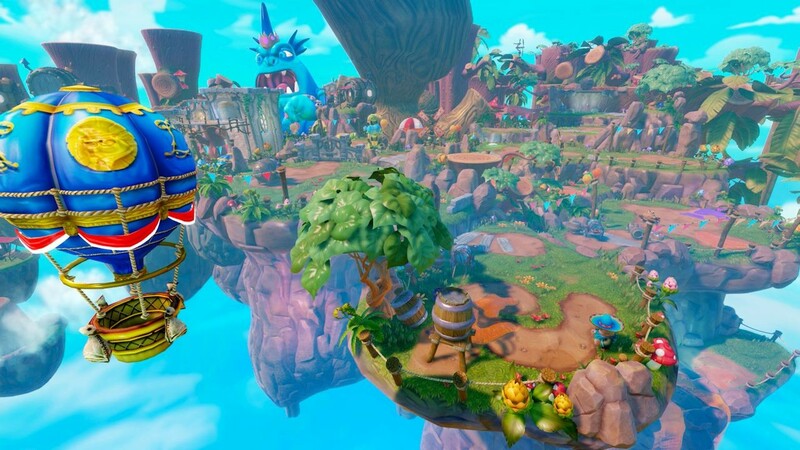 It'll be available on Xbox 360, Xbox One, PlayStation 3, PlayStation 4 and Nintendo Wii U.